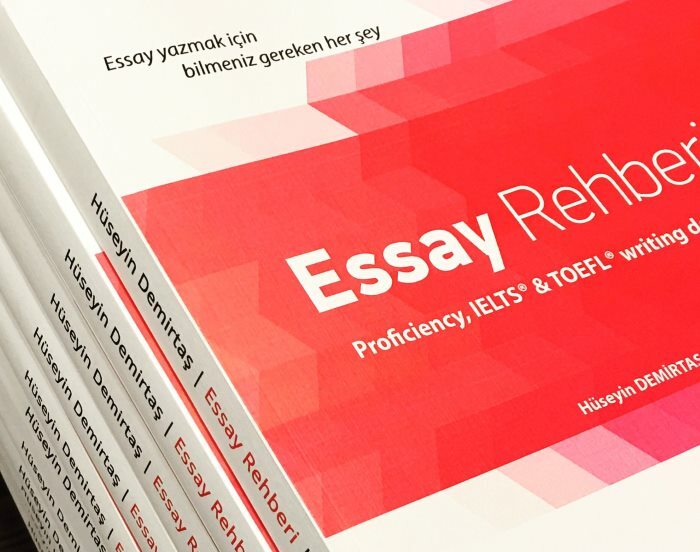 Terör ile ilgili İngilizce essay. Bu essay terörün (terrorism) nasıl çözülebileceğinden bahsediyor. There are many people with disabilities. A disability might affect human life in various ways. People with disabilities encounter a number of problems in their daily lives. It is important to address these problems in order to help the disabled lead a better life. To improve the lives of people with disabilities, a disabled-friendly infrastructure should be built and public awareness about disabilities should be increased. To begin with/ to start with / first of all/ firstly, people with disabilities face many problems in their daily lives because many building and services are not suitable for them. For example, it might be difficult for a disabled person to get on a bus or a train. Therefore it is essential to build the city infrastructure considering the needs of people with disabilities. Such an approach will facilitate the lives of people with disabilities and help them participate in social life. Furthermore, there are many people who are unaware of disabled people. These people do not know what difficulties disabled people face everyday. For instance, if a blind person gets lost, he will not be able to go where he wants without help. Similarly, a person who cannot walk needs an elevator to move between floors. Raising awareness about disabilities help people understand the problems of the disabled. Therefore, educating people about the disabled will make the lives of people with disabilities easier. To conclude, disabled people encounter many problems in their lives. There are various ways to solve these problems. Building the infrastructure of a city considering the disabled and raising awareness about the disabled people are two of these solutions. Applying these solutions will help the disabled participate more in social life.